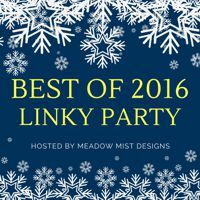 Cheryl @Meadow Mist Designs is hosting a best of 2016 linky party to highlight our 5 best blog posts of 2016. I've using a 'fuzzy' definition of posts to sometimes be a series of posts about a single project! It is such a fun idea to revisit 2016 as we wave goodbye to the year. My blog is important to me. It documents my quilting journey and it also has helped me find many friends all throughout the world. I am so glad you've come to visit! My favorite tutorial and as well as my go-to gift for this holiday season - the Purse Pack. I just love making these! The tutorial was very well received and has earned lots and lots of pageviews. My favorite quilt finish (hands down) is the quilt I made for my daughter's freshman dorm room. (I just made a matching pillow for Christmas!) I've gotten so many wonderful comments from people about this quilt which I am truly grateful. For the photo shoot, I took advantage of our beach vacation and sent my son up the lifeguard chair in order to capture this photo. The quilt I've blogged about the most isn't quilt a quilt yet. It is my Farmer's Wife 1930's blocks that I've been working on for well over a year. 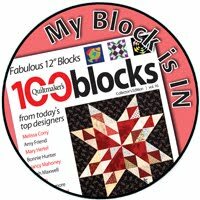 I blog about them on my A Stitch in Time blog and this post is the last of the blocks. Figuring out how best to set the blocks - some will go on the back - will be a project for 2017. My favorite try something new is my very first attempt at improv. 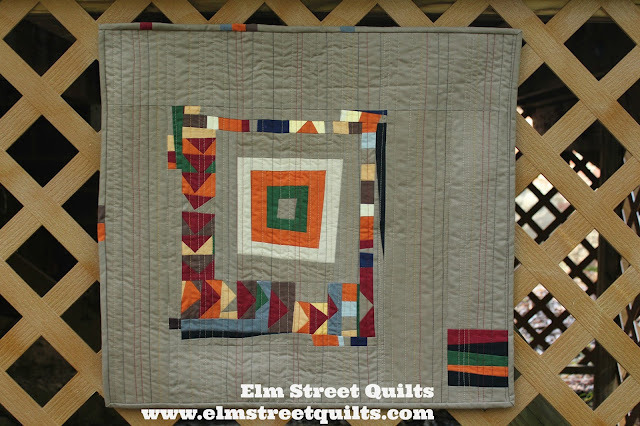 I used scraps from my American Made Brand Solids stash and had great fun building this quilt over a series of days. I also submitted this to QuiltCon 2017 but, alas, it was rejected. It was the first time I've ever submitted a quilt to a show. Finally, in 2016 I hosted two QALs this year and my favorite QAL was repeat. Once the repeat QAL was done, I finished designing the rest of the alphabet and published my Chunky Alphabet pattern introduced it on this blog post. . I've incorporated these letters into lots of different projects including a quilt not yet blogged. 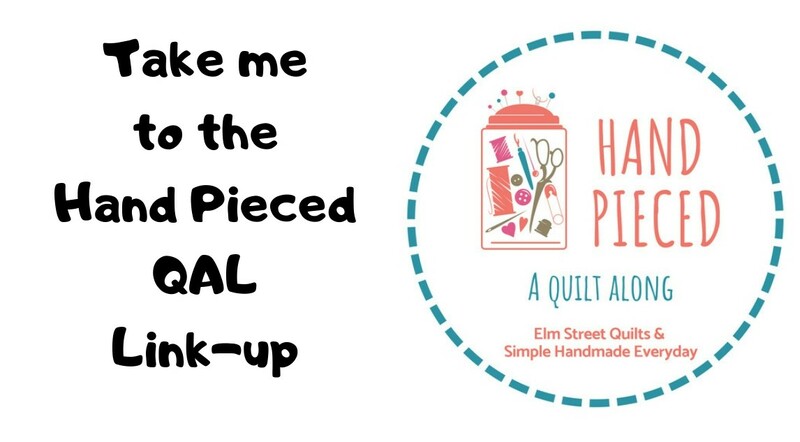 2016 was a good year for me and quilting and my blog. Thank you, my blog readers, for being such an important part of my quilting journey. Bring on 2017! Happy New Year!!! Wonderful projects (and I love the photography of the words quilt). Good luck in the inprov QAL, that sounds like so much fun. Thanks for linking up to the Best of 2016 linky party! I think your daughters quilt is my favorite too! 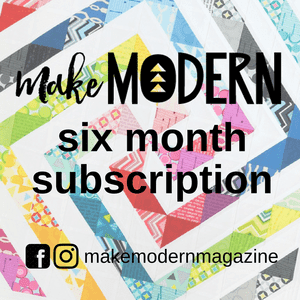 It's on of those quilts that make you think as well as inspire! Your first attempt at improv is amazing! I love how it turned out. And...I need to check out your alphabet...it's pretty amazing! 2017 will be a great year for you! A fun list of posts. 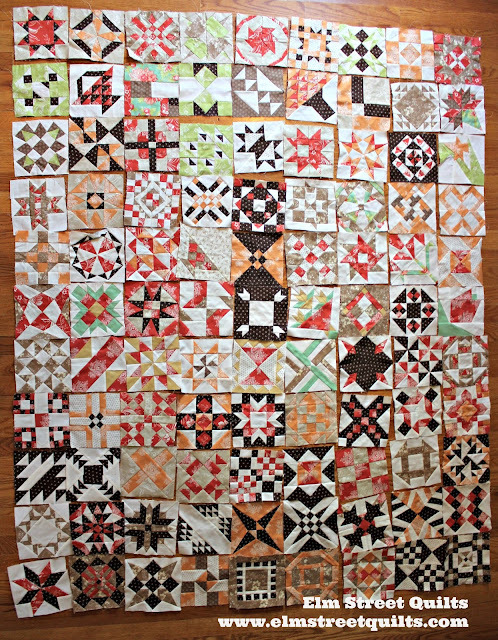 I love your Farmer's Wife blocks, that's going to be a beautiful quilt no matter how you set them. Looking forward to seeing all your plans come to be in 2017. In my attempt to learn new techniques in 2017, I need to try improv. I'm delighted you're going to host a qal for it! Can't wait! I'm glad your 2016 was such a smash too. Happy New Year! You have shown wonderful quilts. I particularly like the photo shoot on the beach. Must remember this idea for the next time we go to the beach.... And the quilt is wonderful. An improve quilt contest - hmmm, I am best at improv. I will keep an eye out from you for more info on this. What a wonderful journey its been. I love your improv quilt and I might just might join in with the quilt along....as doing more improv is one of my goals for 2017 it will help me in that regard.